In case of medical emergency, call 112. 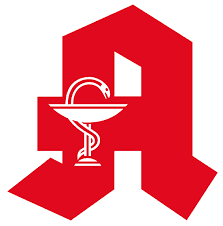 Medical Pharmacies or Medical Stores in Germany are called Apotheke. For buying medicine on the weekend or during weekdays when regular medical pharmacies are not available, feel free to use the following link to find the next available Medical Pharmacy. Small Ads, Discussion Forum - From us, For us! Your feedback/ comments/ suggestions are important. Please contact us!